Which CBD Oil Is Best For You? home / Which CBD Oil Is Best For You? 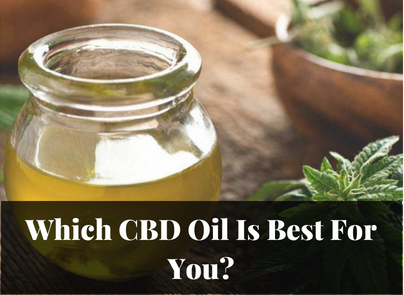 There is so much CBD oil online that choosing the right one for you can be an overwhelming experience. 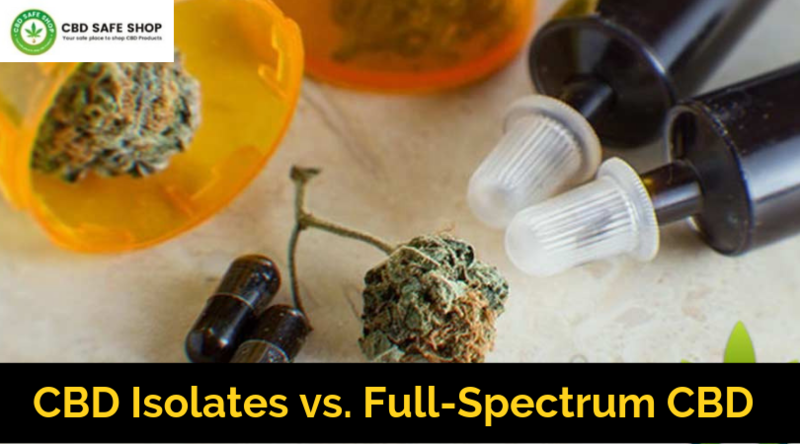 These days, with new health benefits of cannabidiol, or CBD, making headline news almost daily, manufacturers are hard at work making all different types of concentrated products. Although CBD oil is by far the most popular method of consumption, CBD water has just become the latest trend. Every type of CBD that you find on the market has its own method of delivery. How you consume it makes a bit different to the effect it will have on you and how well it works for your specific needs. The extract itself is somewhat controversial, as CBD is one of many cannabinoids found in marijuana plants. Until now, scientists have been focusing on tetrahydrocannabinol, or THC, because it is psychoactive. On the other hand, CBD is non-psychoactive and cannot make you stoned. For this reason, it has not been a subject of interest until recently. Only when CBD oil stopped a seizure on national television did the world wake up to its massive medical potential. Now, it is one of the most widely studied compounds in the United States today, and science is discovering it can relieve almost any health issue. The different CBD oil products available are many, but each one is especially effective for specific ailments. Medical CBD oil comes from hemp, the least processed of all cannabis plants. Hemp and marijuana originate from the same cannabis plant, but selective breeding has made them vastly different. Marijuana growers are after smell, taste, and most importantly, THC content. Hemp, however, has not undergone much breeding and interference. Because hemp plants contain less than .03 percent THC, marijuana breeders are not particularly interested in them. 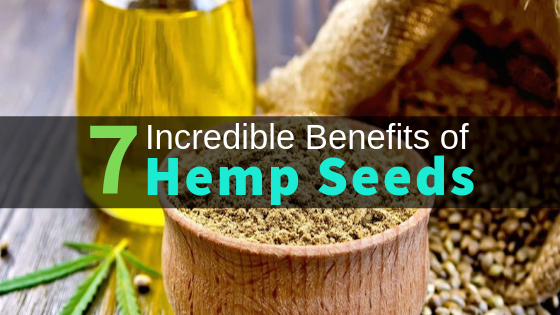 Because of this, hemp is now the purest form of the cannabis plant, and it is where CBD oil originates from before manufacturers put it through the extraction process. 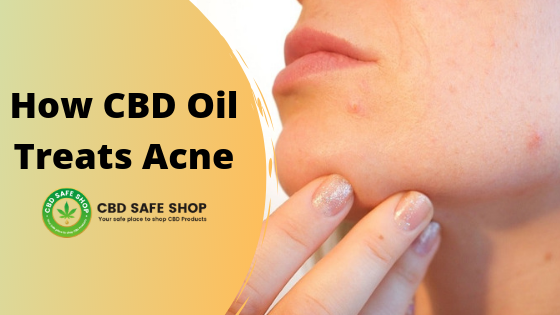 When you are using CBD in topical form, you are using a cream infused with the cannabinoid. It provides direct, targeted relief to a particular area. You rub it into your skin, which has no difficulty absorbing it. Topical CBD products are ideal for inflammation, pain, swelling, and general discomforts in a particular part of the body, such as a sore knee, swollen ankle, or arthritic finger. CBD creams are especially popular among sportspeople, who use it to treat the injury. Plenty of evidence also exists to show it significantly relieving headaches, as well as skin issues, such as dermatitis, psoriasis, and acne. CBD creams will not penetrate into the bloodstream but instead, interact with CBD2 receptors in the skin to target specific symptoms. CBD tinctures were the pioneers of the CBD movement and, to this day, remain the most common, most popular, and most widely used of all CBD products. CBD tinctures, which include CBD oils, come in easily digestible liquid form. You can swallow it as is by placing a drop or two under your tongue, or you can mix it into your drinks and meals. Of all CBD products on the market today, tinctures are the most affordable. They are also an excellent first product to try if you are just starting out. The reason for this is that CBD tinctures typically have lower concentrations of cannabidiol than other CBD products do, so they are not too potent. 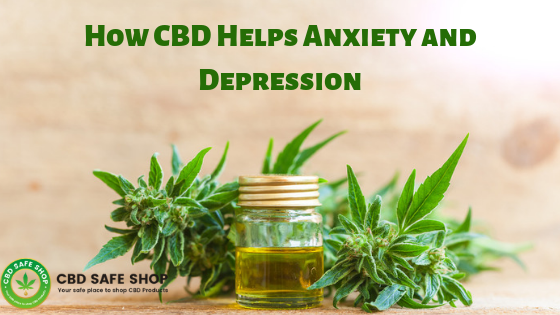 People most commonly use CBD tinctures to help them overcome anxiety, depression, and insomnia. Vaping CBD oil is becoming increasingly popular because of the higher bioavailability of this consumption method. When you inhale vapor, CBD goes straight to your lungs, where it quickly absorbs into your bloodstream, as opposed to first passing through your stomach and liver. When you vape CBD, there is nothing lost through the gut wall and liver waste, so you get more into your body, and faster. This is the reason why CBD vaping oils are immensely popular for treating ailments that require a fast-acting solution, such as nausea and anxiety, which you want to dissipate as quickly as possible. Additionally, because you feel effects stronger and faster, you do not have to use as much CBD at one time as you would when trying other delivery methods. The market has an inundation of CBD edibles. From gum to candies, gummies, and even homemade whatever your heart desires, it is true that edibles are a very common consumption method. Of all CBD edibles, gum is possibly the fastest and most effective, since the chewing action forces it to come into direct contact with the mucous membranes inside your mouth, which allows for quick absorption. CBD edibles treat a range of medical conditions and symptoms, including insomnia, headaches, nausea, vomiting, pain, anxiety, depression, and loss of appetite. However, unless you are chewing gum, this is not a quick solution. 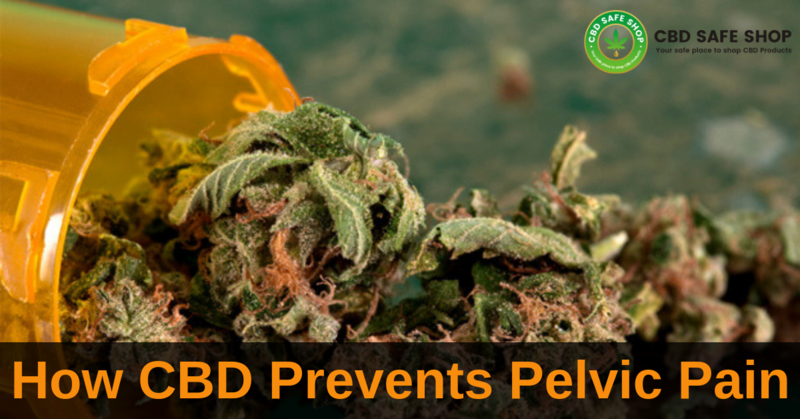 When you eat CBD, it must first go through the digestive system before you will feel its effects, which can take as long as an hour, perhaps even two. Some experts claim that it is safer to consume CBD oil in capsule form. The main argument for this is that capsules come in pre-measured doses, making it a much safer alternative for anyone who struggles with dosing and for older patients. The biggest advantage of CBD oil capsules is the sheer convenience of them. All you do is pop a pill. Just one or two capsules daily can make a significantly positive difference for those trying to manage severe or chronic pain. It is also a common solution for relieving stress and anxiety. In fact, CBD oil capsules are an excellent choice for anything you could possibly need CBD for, as the method of delivery is fast, effective, and guaranteed. It is also a great option if you do not enjoy the way CBD oil tastes. Like CBD topical creams, CBD patches penetrate the skin. Unlike topical lotions, however, patches allow the cannabinoids to penetrate into the bloodstream. These “plasters,” promote healing of injuries and targeted areas of the body, and the biggest benefit of them is that they provide a controlled release of CBD. As your body heats the patch, it melts the CBD formulation in the patch so that you can absorb it. CBD patches are very effective at addressing pain and inflammation, both in a targeted area and across the body. You can also apply them to your temples if you have a headache, or directly onto swollen joints or other painful issues, much the way you would if you were using topical solutions. Patches are not as easy to come by as other CBD products, but you can find them if you look hard enough. If you want to take advantage of the many, many health benefits of CBD, then you can find a trusted supplier that sells CBD oil online. Just make sure that it has a license to sell CBD, and that its products are exclusively pure. Additionally, you want to ensure the company tests all of its products before the sale, as you do not want to consume heavy metals, pesticides, and other contaminants.